A strangely dressed man heard randomly screaming the name of a renowned comedian did end up warranting a mental-health evaluation, but he didn't turn out to be at all dangerous or on drugs, according to a UA Police Department report. 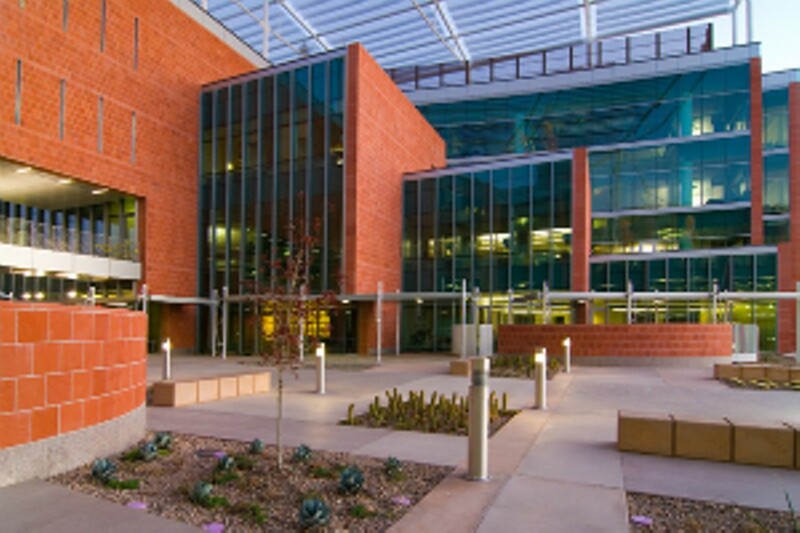 UA officers were sent to the BIO5 Institute, 1657 E. Helen St., to address a call about a suspicious male inside the building making "random comments." The building's front-desk receptionist told them that a man—pretty obviously not a UA student—had entered the lobby limping badly and mumbling to himself. She couldn't understand most of what he was saying, since most of his words were so quiet, but at one point he "exclaimed something about Jim Carrey" just before leaving the building. That's when she'd had another receptionist call the campus police, she said (not because she wanted to get the man in trouble, but merely out of concern). The officers found the male still in the area, sitting on a bench nearby "wearing sweatpants and an inside-out sweater despite the high temperatures and humidity." Upon questioning, the man said all he'd done inside the building was ask someone the location of the restroom, where he then went to "wash up" before exiting. The reporting officer said the man "went back and forth between being coherent and mumbling incomprehensively." However, he was able to piece together that the man was claiming to be in Tucson visiting a friend and had recently had his wallet and ID stolen, and he'd been homeless the last few days. The man said he was limping because he'd had knee surgery a few months ago and was still recovering. After the subject also mentioned something about a mental-health issue, the officers agreed that leaving him on the streets could be a risk to his well-being and asked if he'd go with them to Tucson's Crisis Response Center for shelter and possible treatment. He assented—at least from what they could gather—and they placed him in a patrol vehicle to take him there, correctly guessing he was passive enough that they didn't need to handcuff him. No drugs, weapons or other illegal items were found on his person.